Nordic Tattoo: Kunsten paa Kroppen designs you! 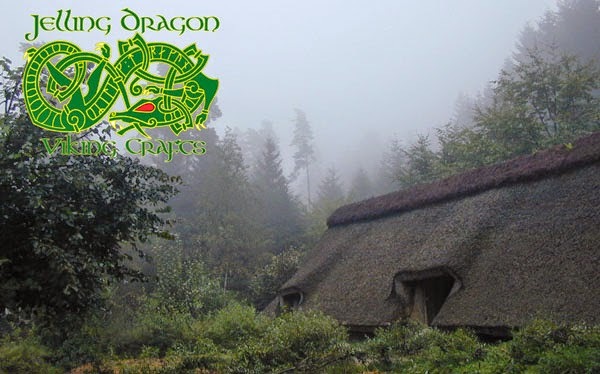 Kunsten paa Kroppen designs you! Above you can see a logo, designed by K. U. Faust. 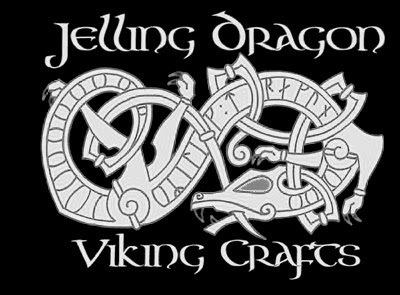 The logo belongs to the UK´s probably best equipped mailorder, when it comes to viking reenactment and related activities. Below a giftcard with the logo, picture by Rob.